I have been using Carolina Facility Management for years and they are great! They are always professional and on time. 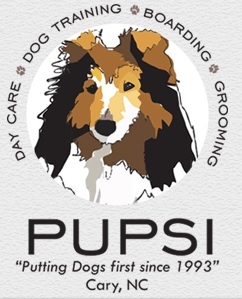 As the operator of Pupsi Inc, dog daycare, boarding, training and grooming in Cary, NC we have a constant stream of customers (4 legged and 2 🙂 who can surely do a number on the grass). The CFM team is always courteous and polite whenever they are landscaping and interacting with clients. I highly recommend this team!